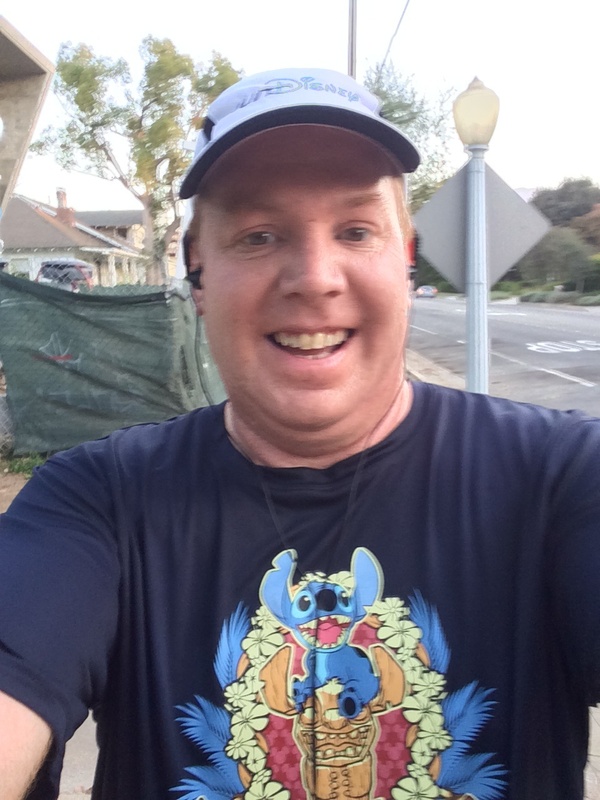 Fantasmic Week 1 of Training for the Avengers Super Heroes Half Marathon! And so it begins. Week 1 of 10 weeks to prepare for the Inaugural Avengers Super Heroes Half Marathon at Disneyland is now in the books. What a week it has been. 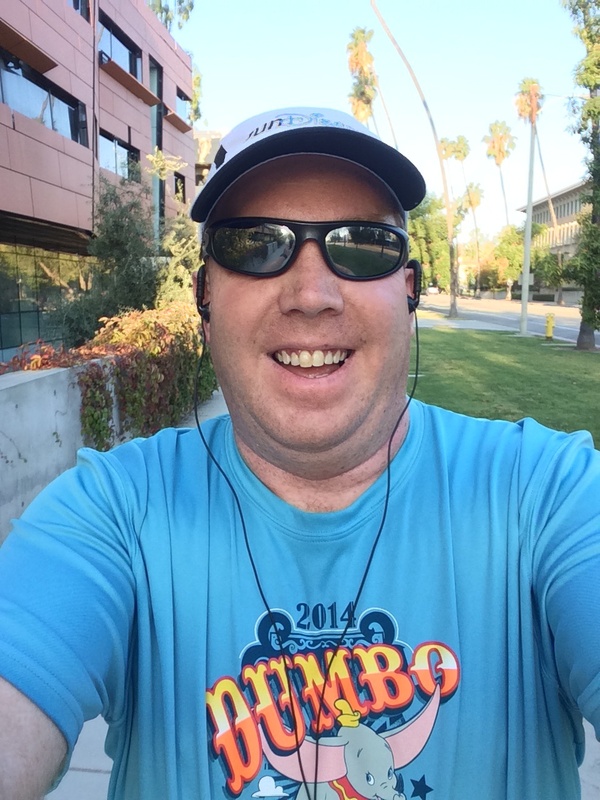 Taking the week off after the Disneyland Half Marathon cost me one week of preparing for this race. However, it was a much-needed week off and is part of the reason why this first week of prep work went so fantastic. Monday was a rest day from working out. It was also the very first rehearsal for the Disney Employee Choir as we get ready for the 2014 Disneyland Candlelight Processional. The above video was from the combined rehearsal of choir members at the Disneyland Resort and the Walt Disney Studios area. Each week there is a rehearsal at the Disneyland Resort and another in Glendale for those of us who work at the Studio. The first rehearsal is always so much fun. We don’t do a whole lot of rehearsing. It’s mainly a run through of the music and we get the main information we will need to get us through the first part of rehearsals. This year, we got to see what the image on the Disney Employee Choir shirts will look like. The shirts are an optional purchase. This year, I’m going to be a buyer again. After all, these shirts are only for Disney Employee Choir Members. 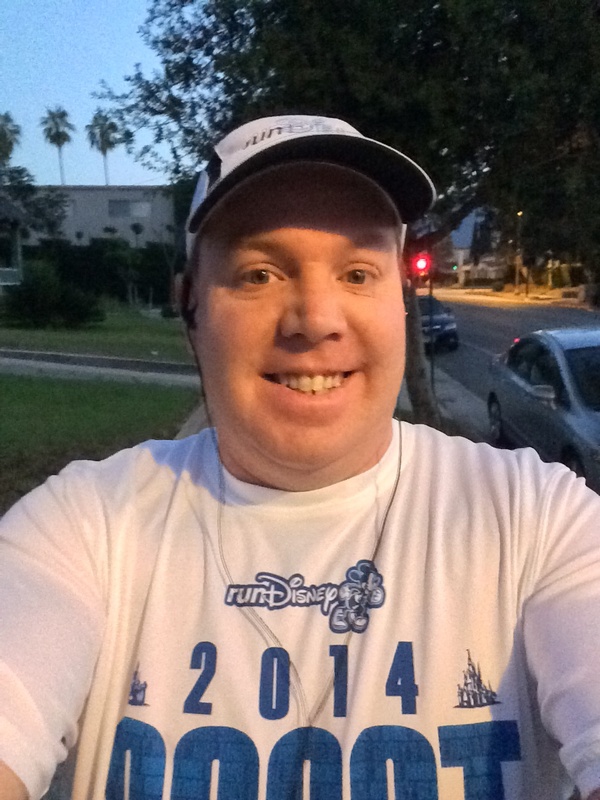 Tuesday morning, I was up with the sun for my first post-Disneyland Half Marathon training run around Pasadena. I know it’s hard to really see this in the image above. However, the moon was still out. 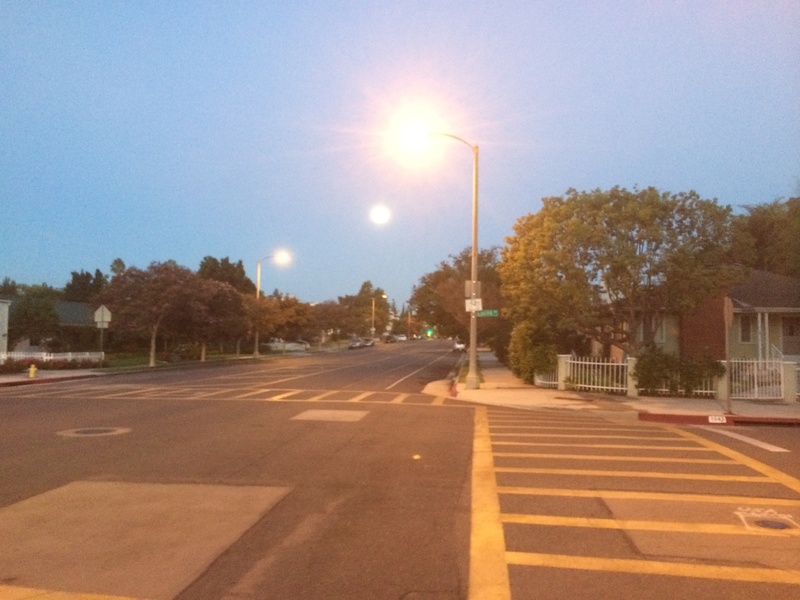 It’s the circle of light in between the two street lights. Fastest, until Thursday where I went even faster! 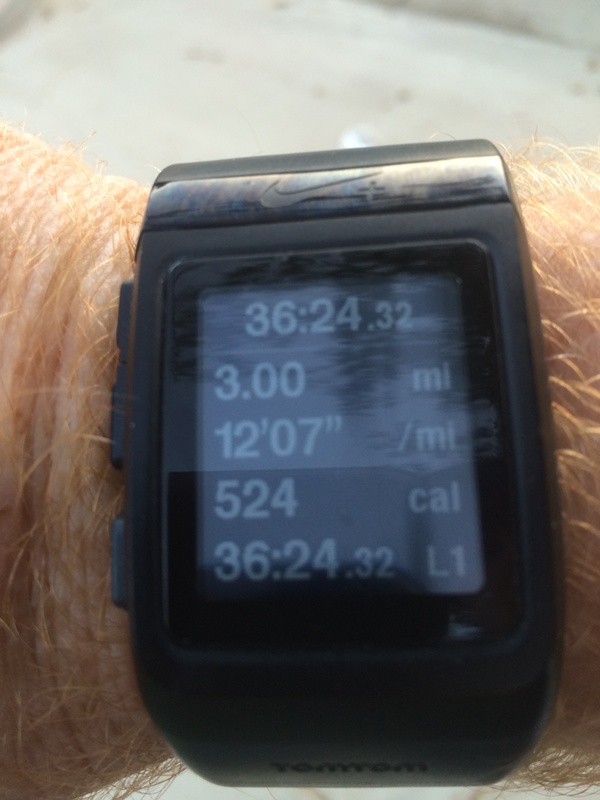 Any 3 mile run under 36 minutes is a good run for me lately. I was up again with the sun for this run. This is the intersection I most dread on my morning route. 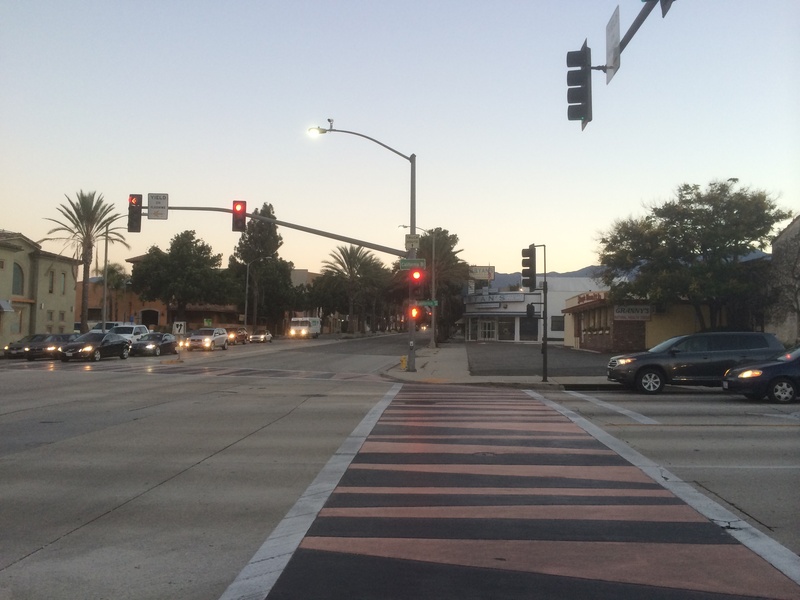 Due to a train that runs, this traffic light can sometimes stay red for 2 full minutes. 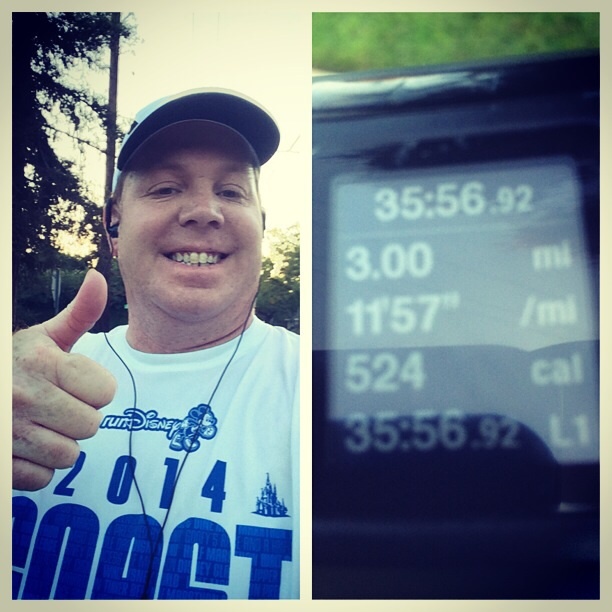 Over a 3 mile run that is almost a 1 minute per mile average difference. So, when I see it red, like above, I typically give it 10-20 seconds before stopping the watch. I know it’s kind of cheating. However, a 2 minute wait can kill a 3 mile run time. I was pretty happy to not only get 2 training runs in this week before work, but that they were pretty good ones as well! Surprisingly, the second one was easier to wake up for than the first. Friday was a much deserved rest day! At my work, we unveiled a new image over the entrance to the studio theatre. Before Friday, the image that had been up for quite some time was Snow White. 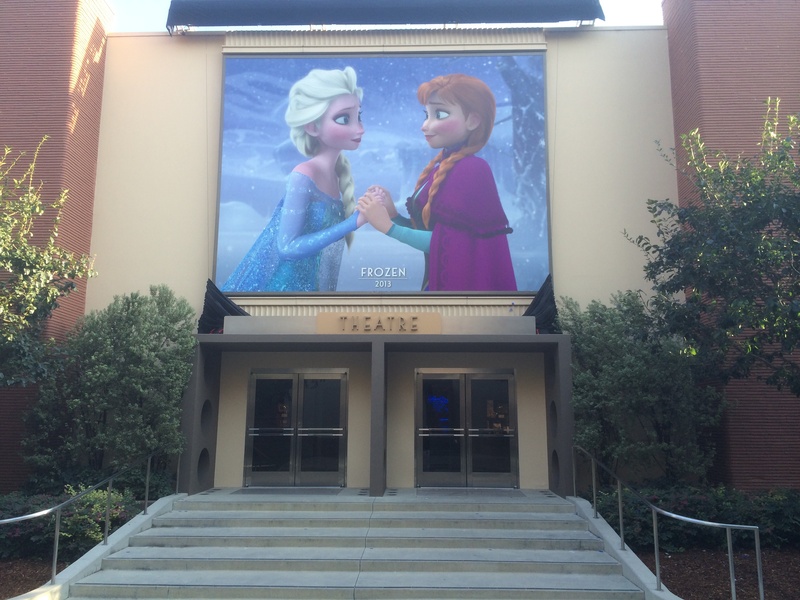 Frozen was in the Disney news on Friday as they announced that there will be a Frozen attraction in the Norway Pavilion at EPCOT, replacing Maelstrom. This news has drawn mixed responses. 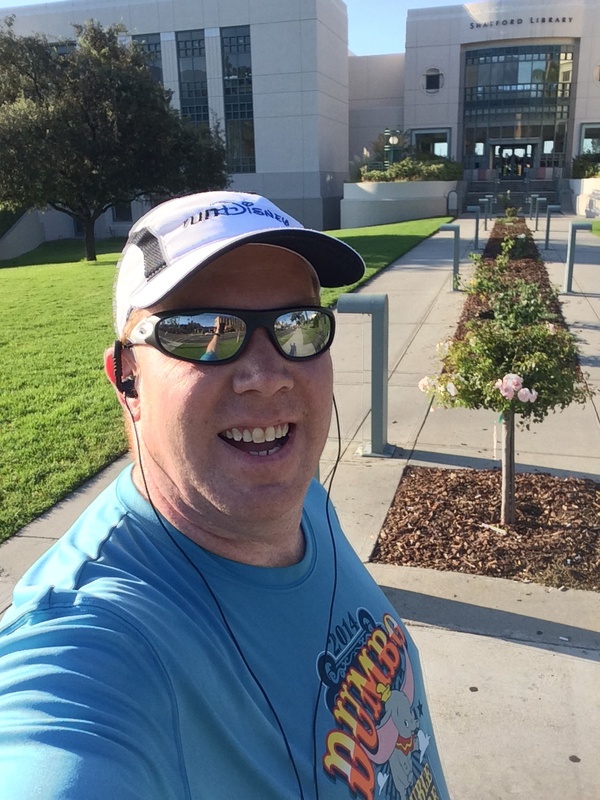 Saturday, I wanted to get out and make up for the missed 8 miles from one week before. However, I did not get to sleep in time and couldn’t get out of bed early enough to make this happen. 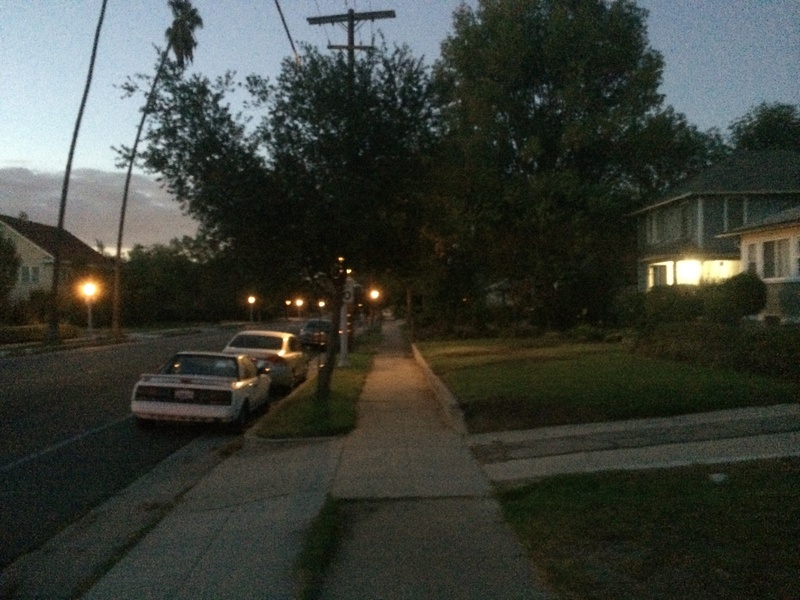 Instead, I woke up an hour later and ran around Pasadena for 6 miles. The 6 mile route I chose took me by Cal Tech (if you’ve ever seen coverage of a California earthquake, they usually interview one of two ladies who work here because they are the earthquake experts). Look what’s coming soon near me! 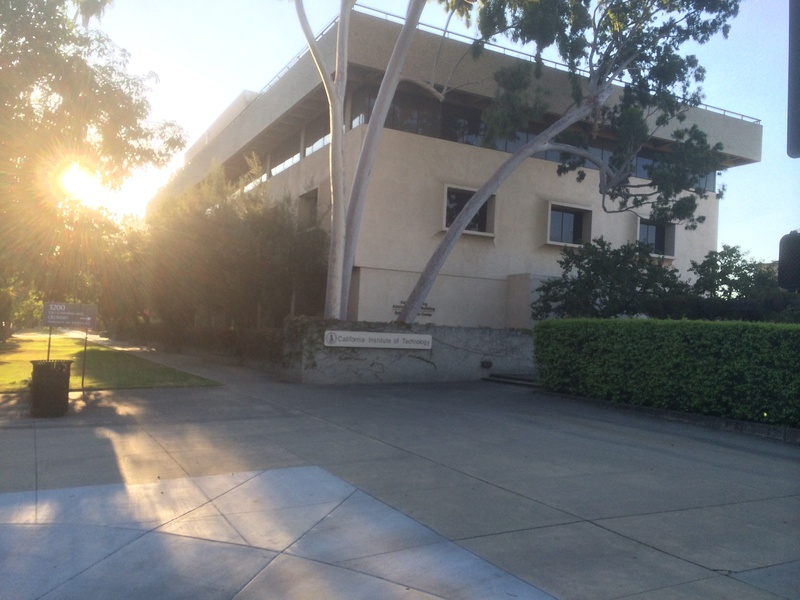 I also pass by Pasadena City College, where I got my paralegal certificate from! 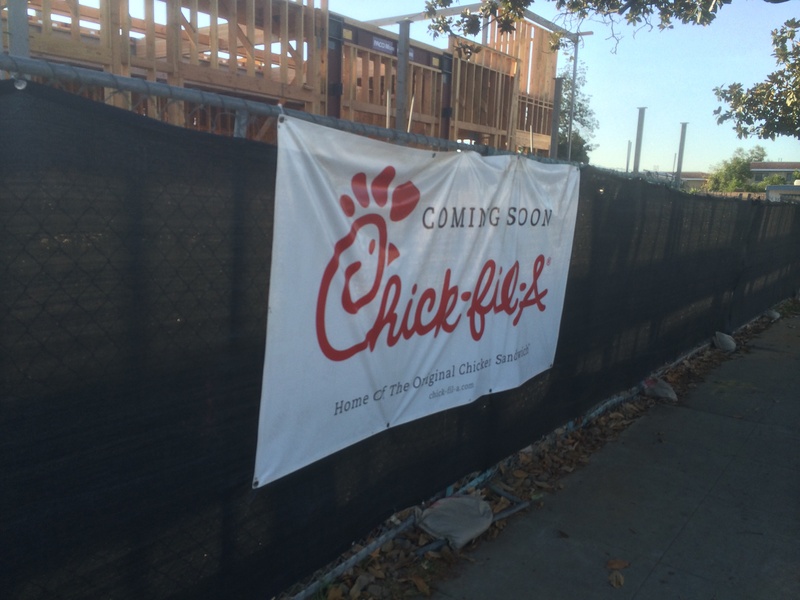 By the way, the Chick-Fil-A is opening right across the street. By the time I finished off 6 miles, I was close to my apartment and it was getting hot. This weekend it was extremely hot in Pasadena. The high temps soared to well over 100 degrees on both Saturday and Sunday. My finish time wasn’t too bad. I finished faster than I’ve finished over this route in quite some time. This particular 6 mile route is an interesting one. The first two miles are largely downhill and flat. I finished those first two miles in under 24 minutes! Everything felt really good! The third mile is the first tough mile. This is where you start to head uphill. Every time I’ve run this route reasonably well, it’s because I’ve conquered the 3rd mile. The times where I’ve had a miserable time, the third mile killed me. 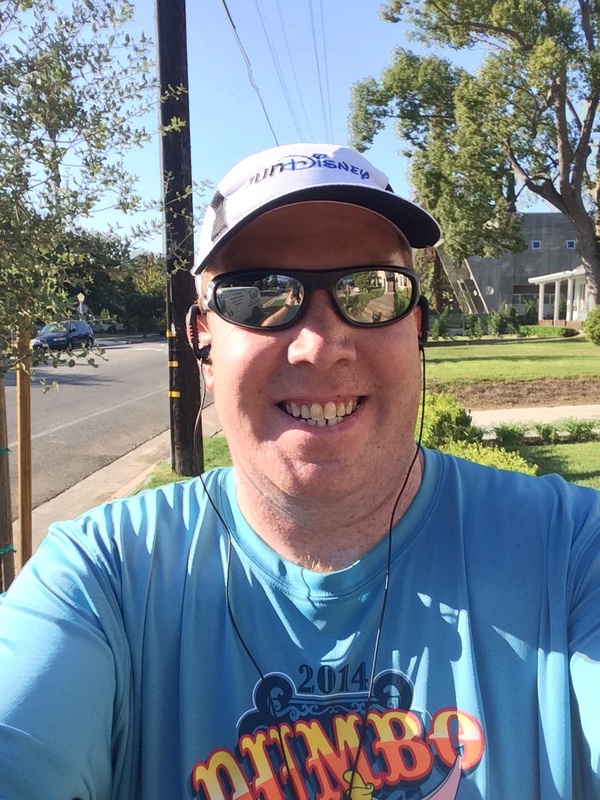 On this run, I lost a little bit of time and finished the third mile 37 minutes after starting. The 4th mile is more flat than the third mile, however has its share inclines as well. Plus, this mile has a lot of stop lights. I got caught in several of them. By the end of the mile my overall time was around 51 minutes. The fifth mile is pretty much as difficult as the third as far as inclines go. What is hard about this mile as well is all the traffic lights. I didn’t fare too well with them on Saturday. I think I finished that mile at 1 hour, 5 minutes. Once you get to the end of the 5th mile, it’s downhill and flat from there to the end of the 6th mile. 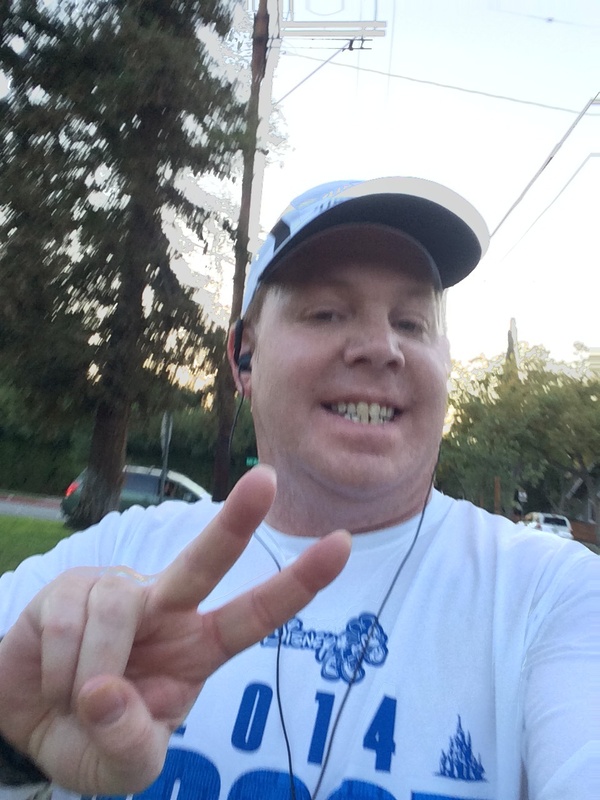 So, the sixth mile feels amazing! I made up some time in that mile. 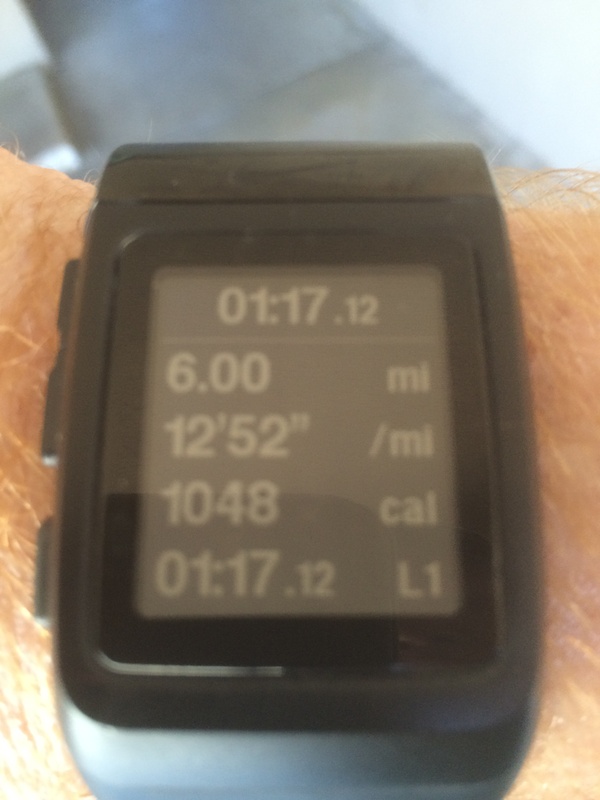 If felt so good that I considered extending my run to 8 miles. However, by the end of the 6th mile, the sun was out in full force. In the hour and 17 minutes I was out running, the temp climbed almost 5 degrees. By the time I finished it was 74 degrees outside. So, I decided to call it a day. After all, I only had 4 miles on the calendar and I did 6. I’ll take it. On Sunday, it was back to the gym. I surely picked the better day of the weekend to run. On Sunday, it was already 88 degrees at 9:30 am (as opposed to 75 the day before)! Fortunately, the gym is indoors and air-conditioned. After making my 3 runs this week, I couldn’t pass on the chance to hit 4 workouts for this week. Considering the last gym workout was sometime in July, this workout went really well. 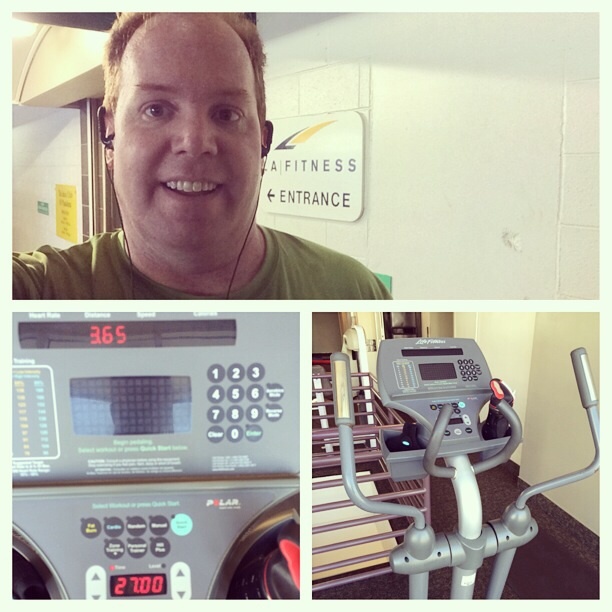 I had very little trouble on the elliptical machine, my nemesis. The chin ups and dips were harder than they’ve been lately, but I finished without any need for a break in a set! The leg press machine wasn’t an issue. However, the crunch machine pushed me. I was able to complete everything as planned without any breaks. It was hard, but I made it. Over the next couple weeks, I’m going to be examining what I do at the gym and see if I can make any improvements. For now, the focus is just doing what I’ve been doing for the next couple weeks. Consistency. 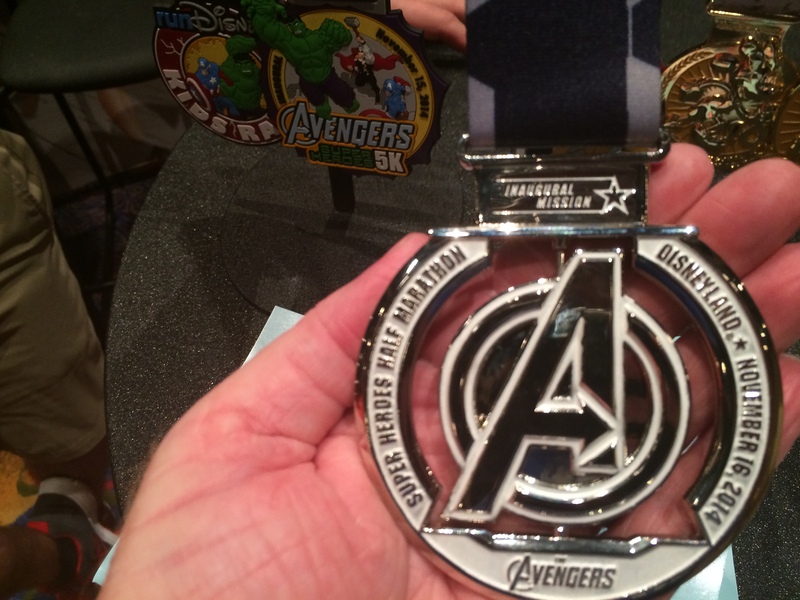 This was a fantastic way to kick off training for the Avengers Super Heroes Half Marathon. I got 4 workouts in this week! Running in the morning this week was a success! I never thought I’d ever run BEFORE work and still go to work. Yet, I did that twice this week and it didn’t kill me. Who knew? I still am going to wait a few weeks before making any decisions about whether or not the runs before work will be what I decide to do for the mid-week runs. After all, this week could be disastrous. I did like the feeling of waking up with the city…of starting while the sun was just starting to make its appearance known. So, even though things could change in the coming weeks, I liked doing the training runs before work this week. 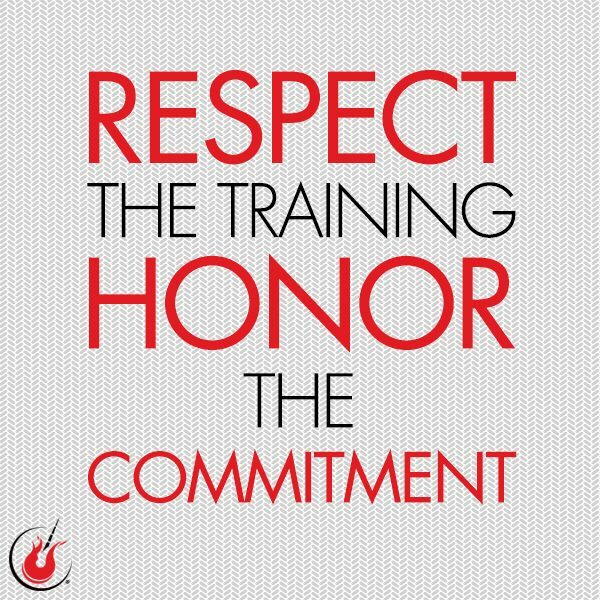 The focus for September is rebuilding the base commitment to training. I’ve been all over the place this year and want to get a foundation built this month. If I can do this, October will be adding to that base. To be honest, I’m not planning on shooting for a half marathon PR until the Surf City USA Half Marathon on Super Bowl Sunday next year. However, great training could change that. For now, I’m building that respect for training. At work, things are finally feeling normal. That’s an amazing feeling to finally have arrived at! When you go from hardly working to having no down time, it’s quite the shock. The way I felt this week at work I believe has everything to do with taking the previous week off from workouts and getting my head back in the game. Now that things feel normal, I’m loving my job even more! I’ve been blessed with another great set of bosses. As I’ve been getting caught up on the things that were left for me to do before I arrived in this position, I have a greater sense of the flow of the department. That’s totally empowering. I also think that my boss is happy to not be constantly having to direct me in what tasks are the priority. He can just let me go and trust that I’m doing exactly what I should be doing. If I’m not, it’s only a minor course correction and I’m back on track! Both myself and the temp working in our department are making huge strides to catching up on the back log of work. It’s kind of fun to see the tasks getting done. With all that said…bring on week 2! 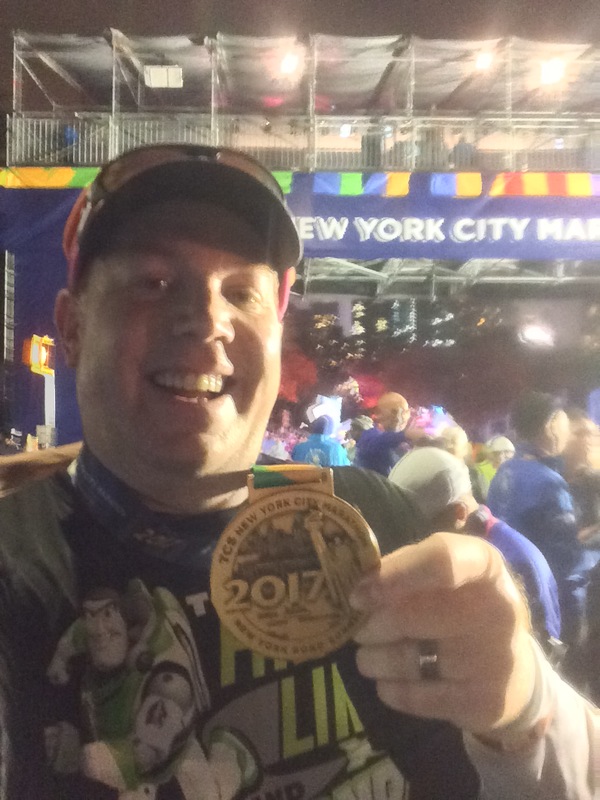 Oh, I almost forgot…if you’ve been following the Jeff Galloway training plan for the Avengers Super Heroes Half Marathon, you might be confused by why I called this week 1. After all, the training plan started several weeks ago. However, I’ve hopped into the plan this week and will continue with it right up until the Avengers Super Heroes Half Marathon. 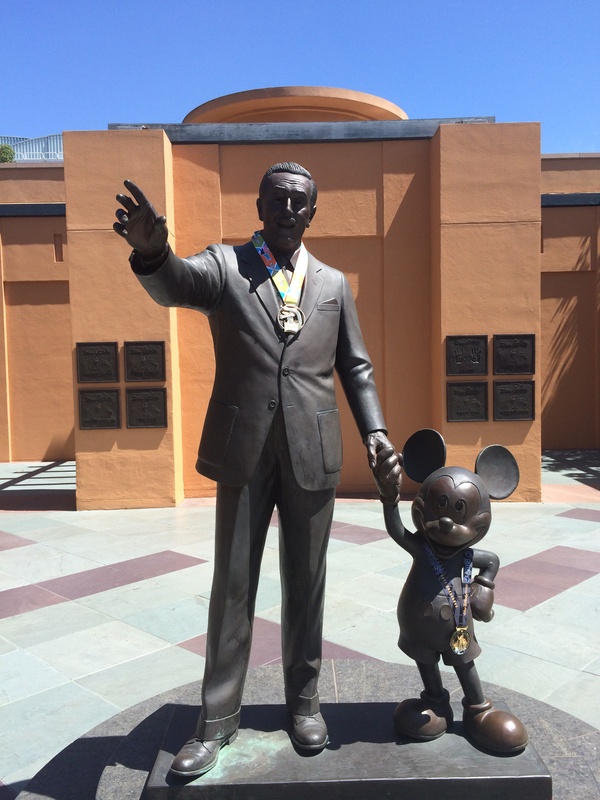 Then, I’ll hop into the Walt Disney World Marathon Training Plan. Although, my Marathon race date will be in March for the Los Angeles Marathon instead of January for the Walt Disney World Marathon. For a more detailed explanation on how I put my plan together, check out this post. It will explain it all. Have a great week everyone! Now that the Disneyland Half is Over, What’s Next?